Cashiers NC Home For Sale in Trillium, A must-See! 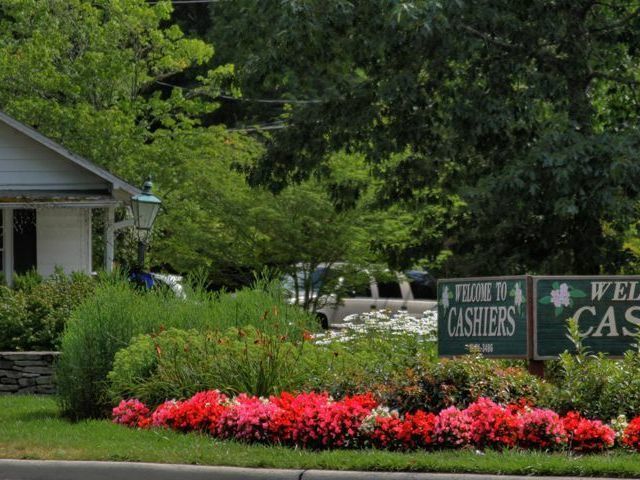 This Cashiers NC home for sale is located in the Trillium Country Club. The 4 bedroom, 3.5 bath home is set on a lot that is 1.32 acres in size. Membership at Trillium has a great deal to offer. In addition to golf there is a pool, a great kids camp , lake access, croquet, indoor and outdoor tennis courts, and so much more! 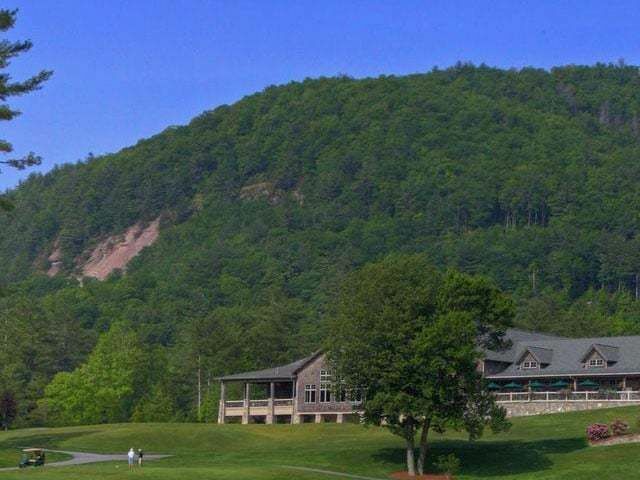 If you have been searching for the perfect country club home in Cashiers NC your search may be over! 248 Dry Stack Way is a gorgeous home. Furthermore, the layout of the home is fabulous. The main floor master is convenient and comfortable. Additionally there are 3 fireplaces in the home, adding to the cozy look and feel. A chef’s kitchen has ample cabinet space, granite counters, and a bar that is perfect for meals and great conversations. The downstairs of the home boasts a family room, wine cellar, guest room, and access to great outdoor living spaces. The outdoor living space surrounding this home includes beautiful landscaping, a hot tub, a fabulous yard, and a playhouse for the kids. The bottom level opens to a covered patio beneath the spacious screens porch. There are many spaces to enjoy friends, family, and fresh air! 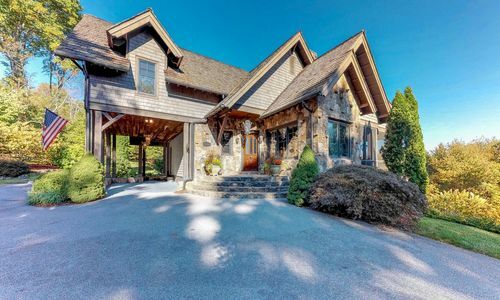 Schedule a private showing of this Cashiers NC home for sale today! Contact our team at Berkshire Hathaway HomeServices Meadows Mountain Realty today to schedule a private showing of 248 Dry Stack Way. 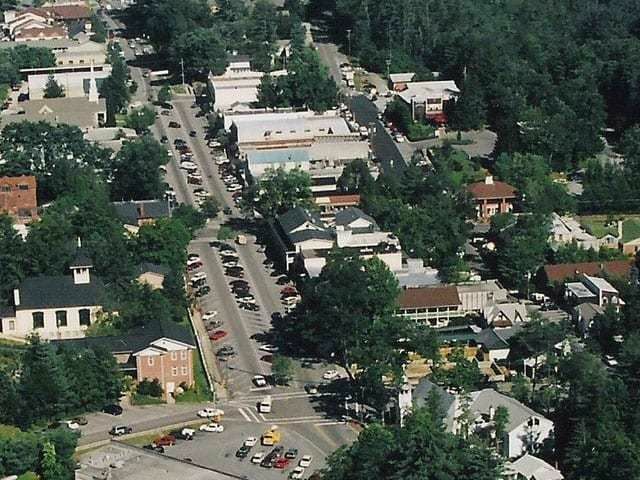 We welcome the opportunity to help you complete a successful Cashiers NC property search. 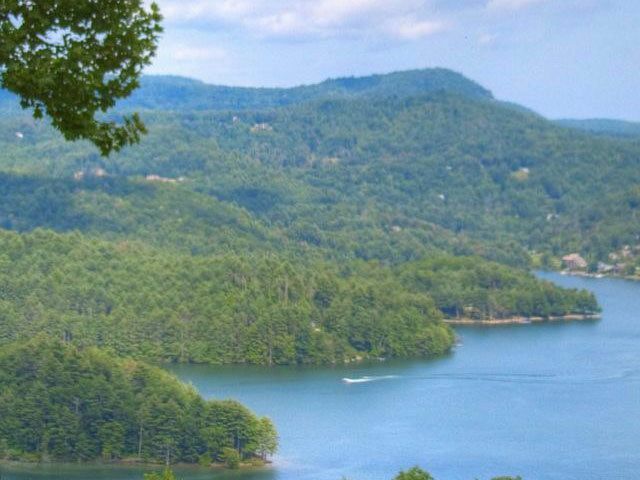 Our goal is to help you locate the ideal Cashiers NC home for sale for you and your family!